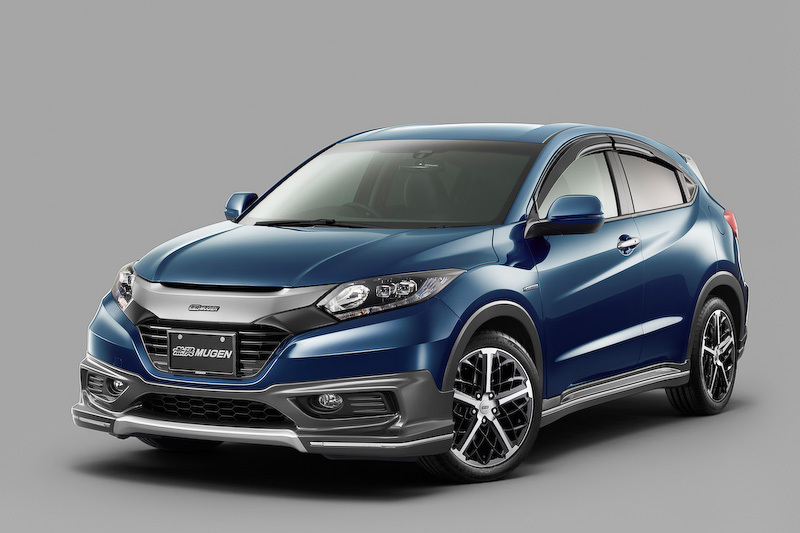 Honda has launched the Vezel, which is based on the new 2014 Jazz platform, in the Japanese market this week. The Vezel is a compact crossover which refers to its SUV like stance, functionality of an MUV, Coupé like looks and high fuel efficiency. Although the plan for a crossover was in the Honda pipeline for long, it was the success of the Nissan Juke that accelerated the process. The Vezel was first previewed at the 2013 Tokyo Motor Show where Honda said the name is derived from the words vehicle and bezel. The word Bezel represents clean cut faces on a Gem. As a Gem changes its look when looked at from different angles, Honda designers want it to represent their passion to create a vehicle with all-round value and charm. North America will see the Vezel but with a different name. Honda hopes to cash-in on the Hot B-Segment SUV category with the Vezel. It is scheduled to be launched in India in 2014 and compete with the Duster and the Ecosport. 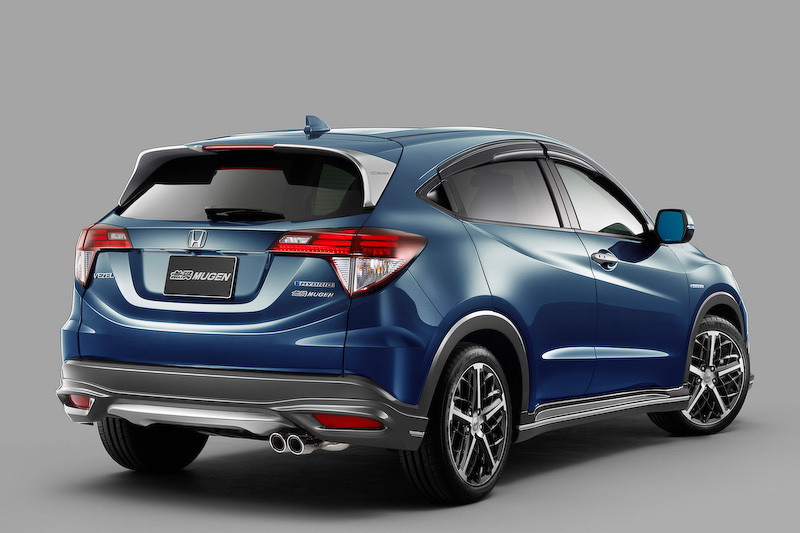 Honda claims that the waiting period for the Vezel is as much as 3 months already but this hasn’t stopped Honda`s tuning Division, Mugen, to have a go at it. Custom Tuning is a huge thing in Japan and many automakers want to be part of this market. 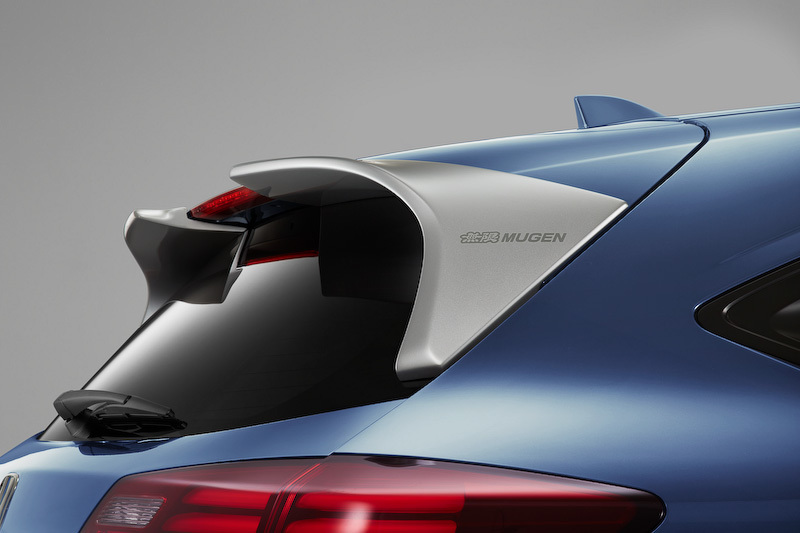 Mugen loosely translates to ‘Unlimited’, referring to the options available for vehicle modifications. The company provides engine tuning and aftermarket parts for Honda vehicles. 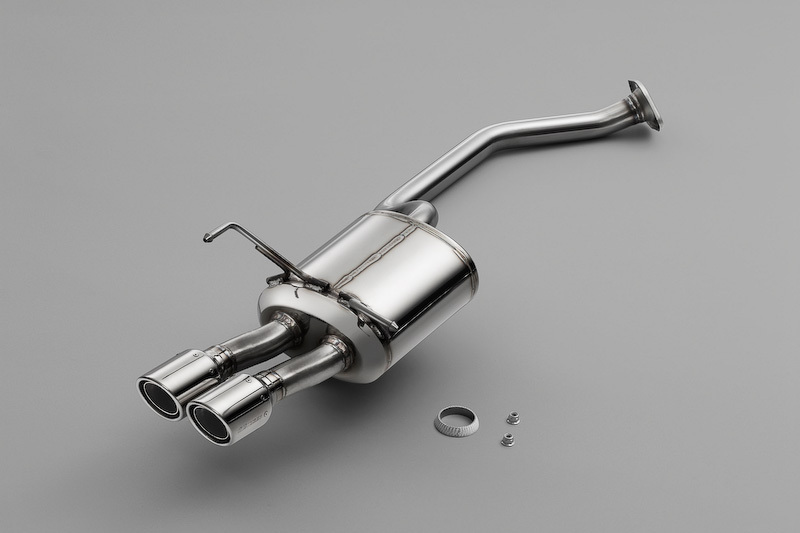 Mugen has developed a titanium exhaust system for the 1.5 petrol engine and a range of wheels in 17- and 18- inch sizes. 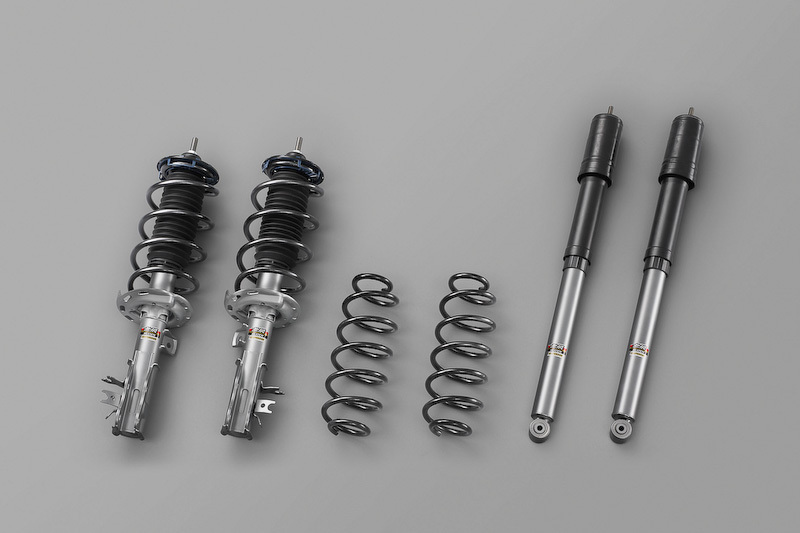 On the mechanical side a sports suspension was developed for both the FF and the 4WD. 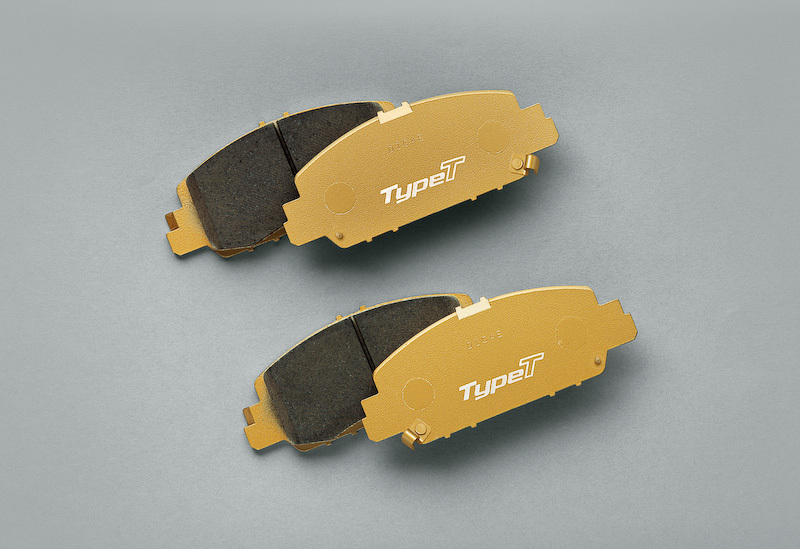 Better brake pads will help stop the extra power from getting out of hand. 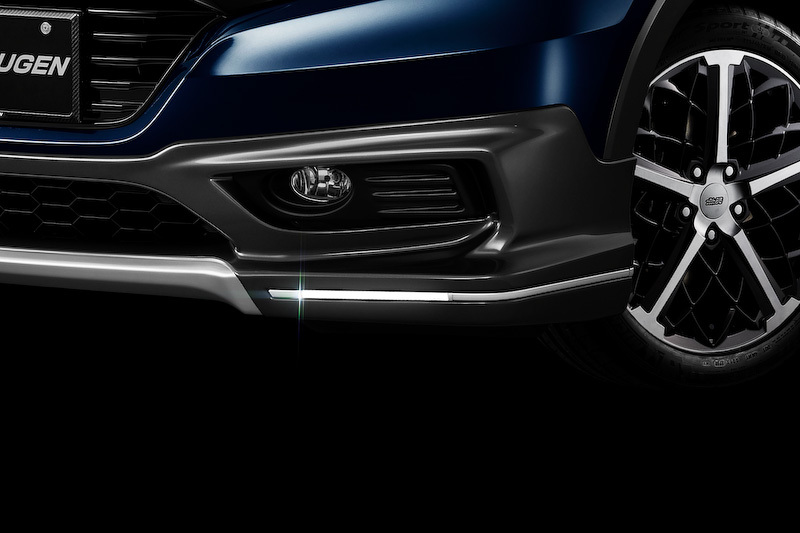 Modifications for the looks part include side skirts, sportier front and rear bumpers, spoiler, air intakes and colour accents on the front grille and bumper. The accessories list includes high performance brake fluid and high pressure radiator cap. The wing mirrors and the gear knob will get a Carbon cover for a more sporty appeal. 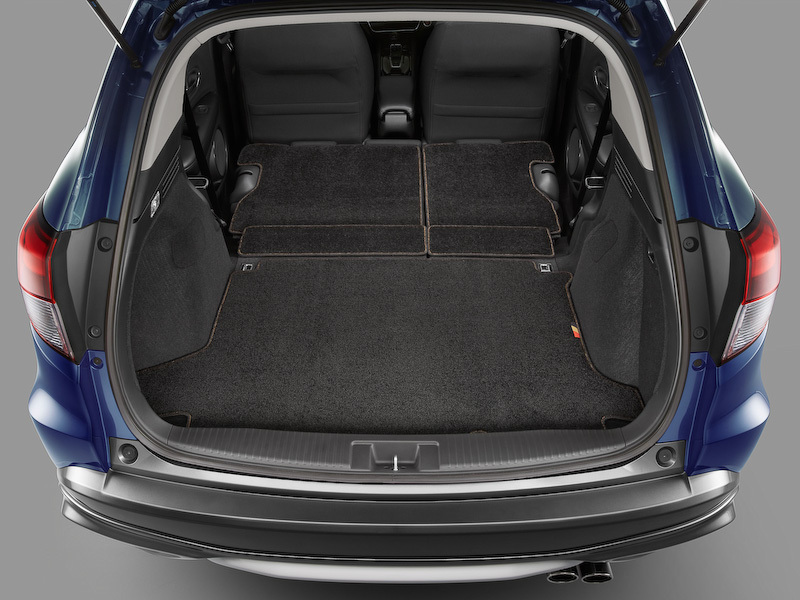 A special modification is boot mats which will flow continuously when the rear seats are folded flat. The Vezel and the Mugen are now available for pre-order in Japan but deliveries for the Mugen will start only in 2014.